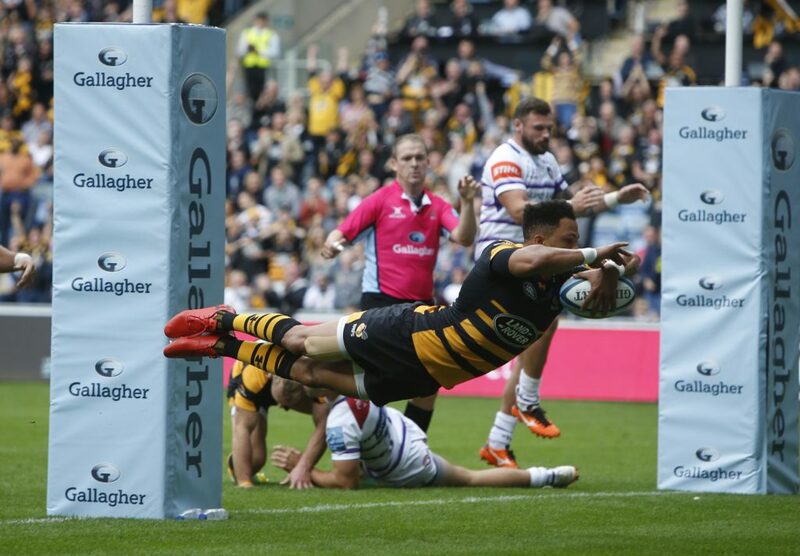 The 2018/2019 Gallagher Premiership Rugby season kicked off August 31, 2018, and after 22 Rounds will conclude with the final on June 1, 2019! 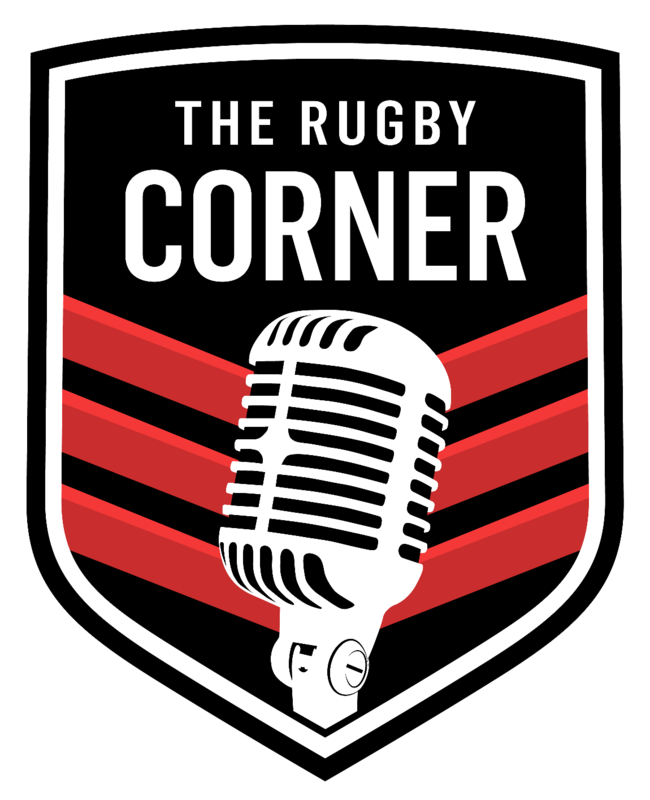 The 12 clubs involved include: Bath Rugby, Bristol Bears, Exeter Chiefs, Gloucester Rugby, Harlequins, Leicester Tigers, Newcastle Falcons, Northampton Saints, Sale Sharks, Saracens, Wasps and Worcester Warriors. Click HERE for Fixtures & Results. 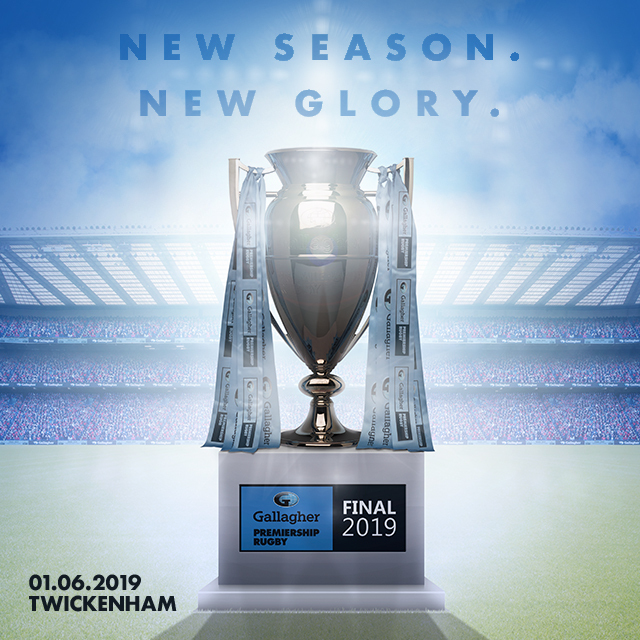 The 2017/2018 Premiership Rugby Champions were Saracens who defeated Exeter Chiefs 27-10 on Saturday 26th May in London at Twickenham Stadium with over 75,000 fans! 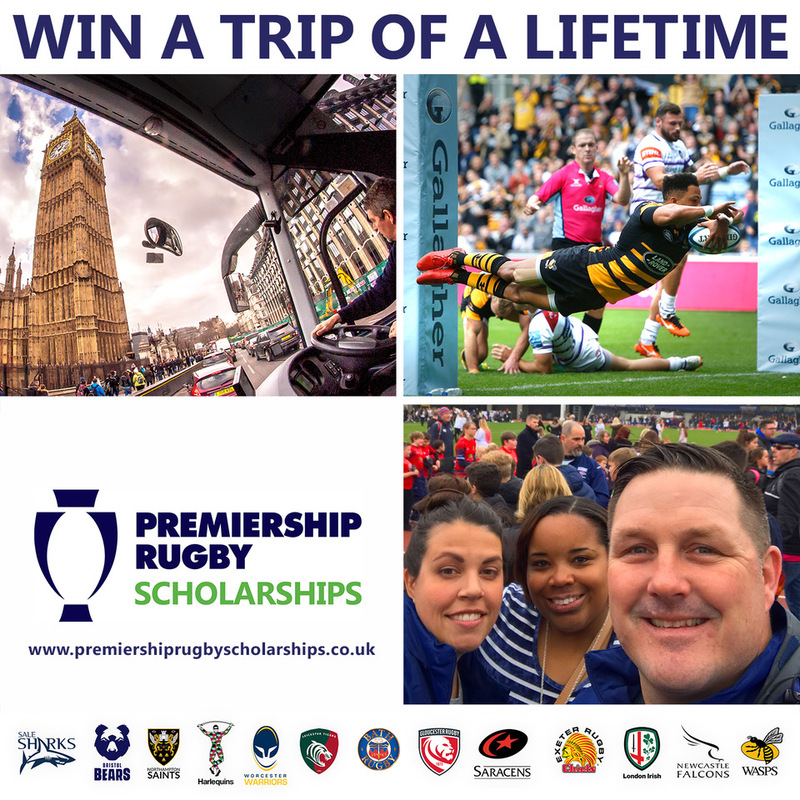 Premiership Rugby are annually hosting 50 USA coaches in England through a game-changing initiative with USA Rugby and Friends of the British Council. There will be two trips in 2019 – Spring and Fall – with the first group of winners having the time of their lives! ENTER NOW for the 2019 Fall Trip!